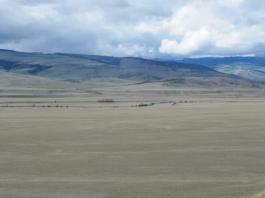 Holding Pen, historically used as the actual holding pen for the old Storey Ranch, now a great new subdivision just 14 miles south of Ennis, consisting of eight 20-acre lots with spectacular views, access to the Madison River, plus power and phone. It is surrounded on 3 sides by Sphinx Mountain Subdivision. 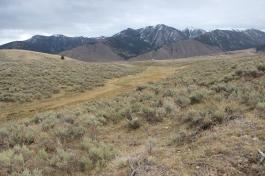 It has the same access to the river through BLM and the same covenants as Sphinx, but these lots have power and phone. The subdivision also has an underground water tank for fire protection. Lots 101 through 107 are priced from $122,000 to $130,000. 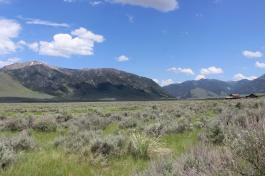 This 20-acre lot is near the entrance to Holding Pen and is offered at a new discounted price. 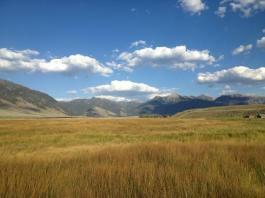 One of the principals is a licensed real estate broker in the state of MT. 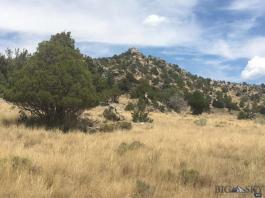 This 20-acre lot is near the entrance to Holding Pen and is offered at a discounted price. 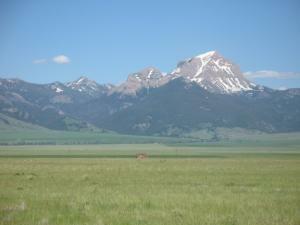 One of the Principals is a licensed real estate broker in the state of MT. L & M Ranch is a smaller subdivision of 16 twenty-acre lots located in the hills west of Ennis, just about 5 minutes from town. There are approximately 12 homes built among the hills, but because of the varied topography, they enjoy privacy. 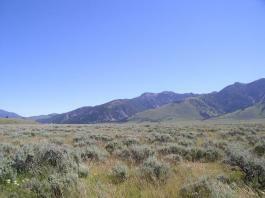 The views are spectacular and you feel remote and far from civilization. 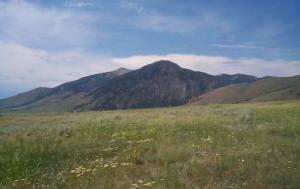 A wonderful place to get away from it all, but still be close to civilization! Closest 20-acre parcel to Ennis, with spectacular views, power, fiber optic cable, year-around access. Hillside lot, with road access from top or bottom. Has a well. 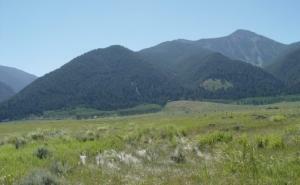 Adjoining lot also available, giving you 40 acres, less than 5 miles from town, to build your dream home! Closest 20-acre parcel to Ennis, with spectacular views, power, fiber optic cable, year-around access. Hillside lot, with road access from top or bottom. Creek and trees! 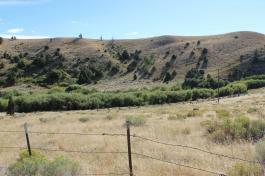 Adjoining lot also available, giving you 40 acres, less than 5 miles from town, to build your dream home! Lonesome Dove Ranch consists of two sections divided into 20 acre parcels, on the bench between US Highway 287 and a large ranch. 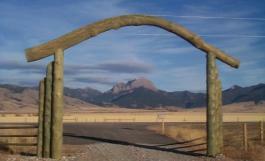 It borders Sphinx Mountain Ranch to the south and lies approximately 13 miles south of Ennis. All lots have underground power and phone and most lots have year around access. Covenants allow modular homes and horses. 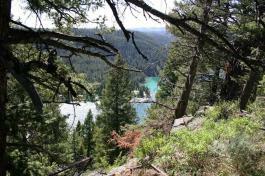 Lot 13 is a nice corner lot with good access, majestic views and power to the lot. 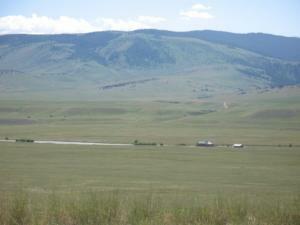 Great place to build your home on the range, close to National Forest lands, the Madison River, numerous lakes and the charming western town of Ennis. 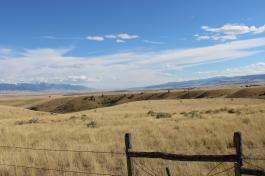 Norwegian Creek Estates is a small subdivision of just 18 lots just four miles south of Harrison, making it an easy commute to Bozeman. All lots have great views in all directions. Power to lots. Horses welcome! 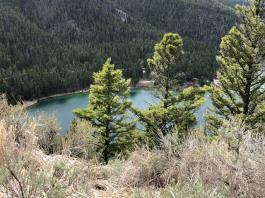 Lot 8 is a 21.508-acre lot with flat building sites and interesting gullies, overlooking Norwegian Creek. 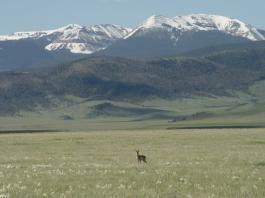 It has great views and borders State Land, giving direct access to fishing, horseback riding and hiking. The best lot, the best buy. Lot 10 is a great corner lot on the main road with a large, seasonal ditch running thru it, great views and power at the road. 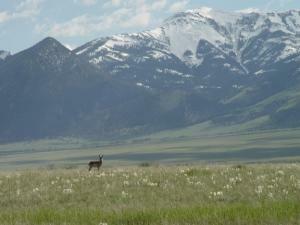 Sphinx Mountain Subdivision is located approximately 14 miles south of Ennis and offers 20-acre lots with direct access to the Madison River through BLM land. Power is along the highway. 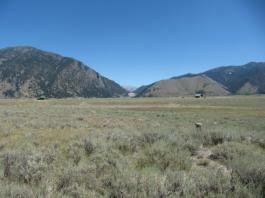 Fantastic 360° views with that real "Big Sky" feeling. This is fairly remote property and ideal for avid fishermen or someone wanting seclusion but not too far from town. Covenants allow 4 horses per lot, no further subdivision of lots, homes must be built with at least 1200 SF living space and no more than 7 acres can be fenced. The subdivision lies between the highway and the river on two levels. The upper bench has better access and closer to power and phone, with 360 deg. views. 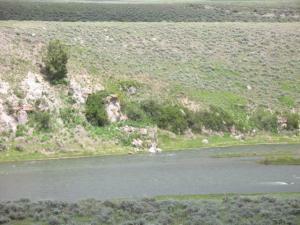 The lower bench is on the river level with closer access to the river but farther from power and limited winter access. There is something for everyone. Power & phone are available at the highway, but several owners have used alternative power very successfully. 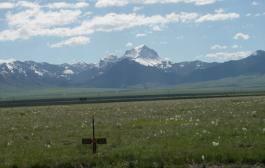 This is THE ONLY bench lot available with fabulous 360° views of mountains and the Madison River WITH POWER to the property! 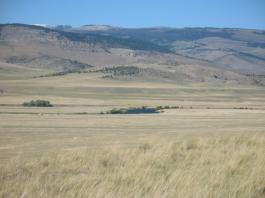 This wonderful 20-acre parcel borderes a ranch on the north and has end-of-the-road privacy. 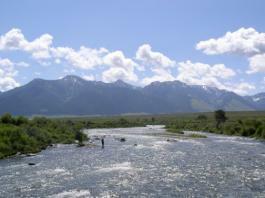 Great upper bench lot, right on the edge, with spectacular views of the Madison River and mountains beyond. 360 degree views. Good access and very private. 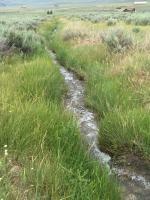 Beautiful lot at the base of the bench, with wide open views to S, W, & N. A short distance down the road and across BLM to the Madison River. Several neighbors use alternative power very successfully. Lot 22 is also available on the bench above. Buy both (at a discount!) and build your home on the upper bench and keep the lot below to protect your views! 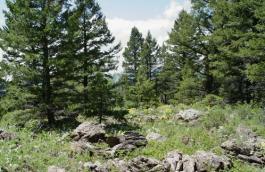 Beautiful lot on the edge of the upper bench, with wide open 360 deg. 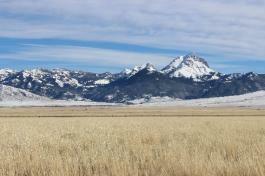 views of the valley, the Madison River, Sphinx Mountain, the Madison Range and the Gallatin Range. 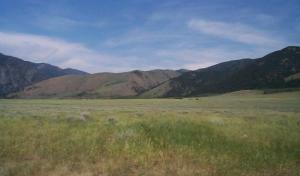 A short distance down the road to the lower level and across BLM to the Madison River. Power is 2 lots away, but costly. Several neighbors use alternative power very successfully. Lot 70 is also available. Buy both (at a discount!) and build your home on the upper bench and keep the lot below to protect your views! Sphinx Lot 20 is a unique lot in this subdivision, with spectacular 360 deg. 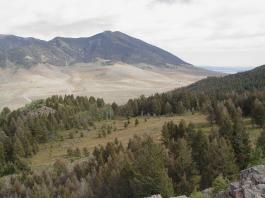 views of two mountain ranges, the valley and the Madison River below. It is situated at the edge of a bench, with end-of-the-road privacy and power available. 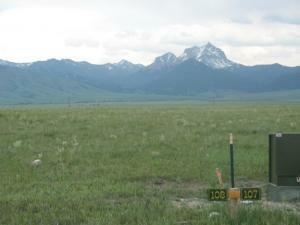 A great spot to build a Montana dream home. 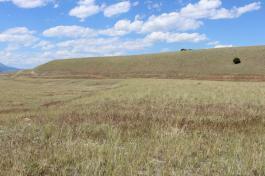 One of the few 20-acre lots available on the bench overlooking the Madison River. This lot now has POWER! 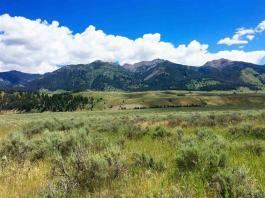 Great 360° views of the Gravelly and Madison Ranges from this premium 20.31-acre lot.